Plumbing is at the core of a functional, quality living space, and if you’re experiencing plumbing issues in your Ottawa home, you need to call the experts immediately. At Renco Home Improvements, we emphasize a quick and efficient (yet always effective) work ethic, and we’ll come to your home as soon as we can to provide full-service plumbing repair, replacement, and installation. 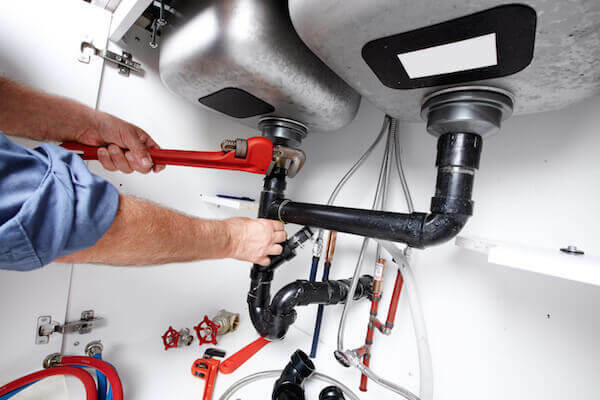 Whether in the kitchen or bathroom, no matter if the plumbing issue is in the basement or outdoors, our technicians will arrive on your site fully stocked with the necessary equipment, ready to solve your plumbing issue immediately. To get your home’s plumbing in order, make sure to call our Ottawa-based plumbing experts today at (613) 859-2228. Ask for a no-obligation, accurate price estimate.